At Netflix's Television Critics Association panel on Sunday, Master of None creator and star Aziz Ansari discussed the possibility of a second season of the Golden Globe nominated series. "I definitely need some time to refuel my head," the 32-year-old says. "The first season was so personal, and I just want to make sure whatever we do in Season 2 will live up to what we did in season 1. We'd love to do it, we'll figure it out." The first season of Master of None followed the personal and professional life of 30-year-old Dev, an actor living in New York City. The series touched upon topics of ethnicity, identity, finding love, feeling loneliness, and questions of growing up. What would Season 2 hold? Well, according to Ansari, it might be a while until we find out. "We really dumped all our best stuff. The well is empty," he says. One particularly memorable episode explores Dev's relationship with his parents. According to Ansari, the role of Dev's father is based off his own dad, so when it came to casting, the Parks and Recreation alum made a risky decision to cast his real parents as his on screen mom and dad. "In hindsight it was a pretty crazy gamble," he says. "But it really paid off. [Dad] did a really good job, and my mom too." 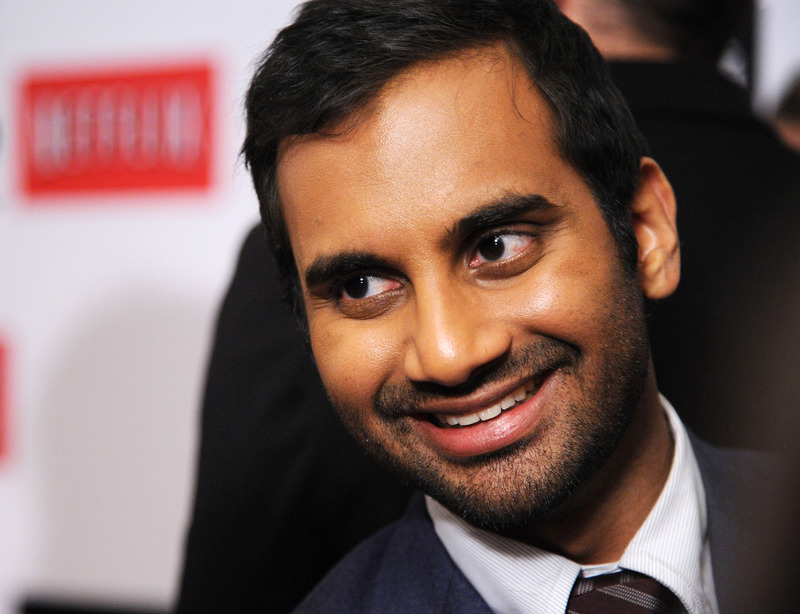 According to Ansari, his parents have started to become recognized in public by fans of the show. "They said they got recognized at Chipotle the other day," he says. "My mom doesnt want to do any press. My dad has been banned from doing press." Fingers crossed Netflix's Master of None gets a second (and third, and fourth...) renewal ASAP.